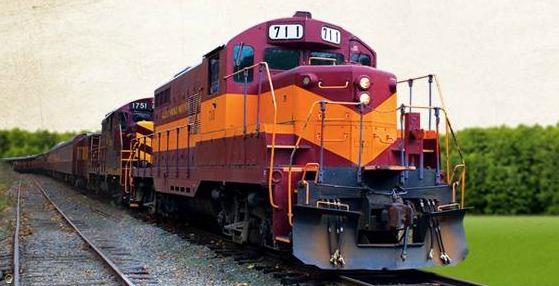 Valentine Express at Great Smoky Mountain Railroad! VISIT www.gsmr.com for more info! The Polar Express at Great Smoky Mountains Railroad! Welcome to The Great Smoky Mountains Railroad where you can see the Smokies in Style! We are located in the heart of Bryson City, North Carolina. Your journey begins in Bryson City! 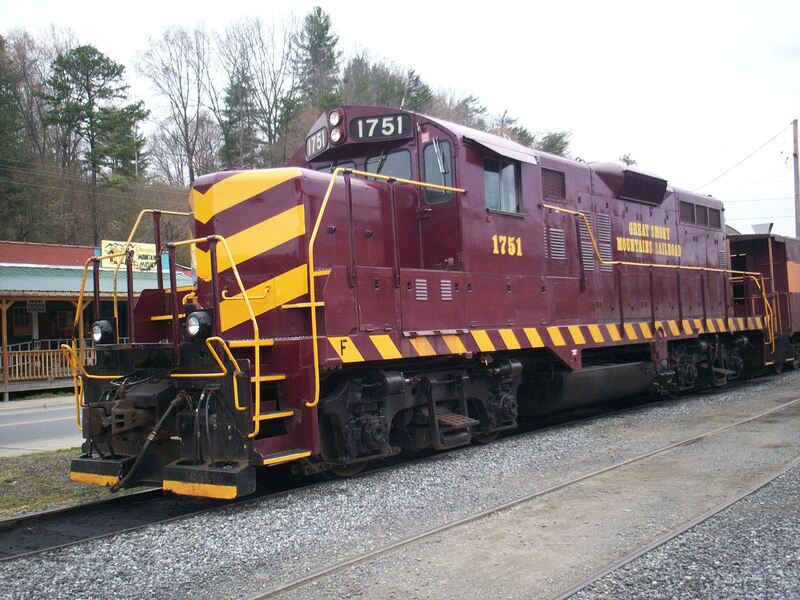 Our scenic rail excursions takes you from our historic depot through the beautiful countryside of Western North Carolina. Our variety of train excursions and special event trains makes us perfect for making memories with your friends and families! Dine in our First Class Cars with a private attendant and breathtaking views or take it all in while riding in an open air gondola! Step on board for your next rail adventure!